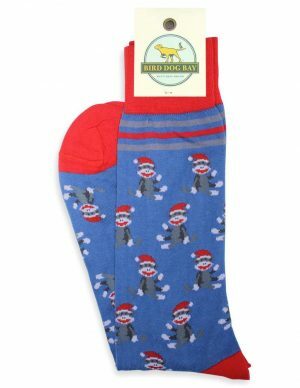 View cart “Sock Monkey: Socks – Blue” has been added to your cart. 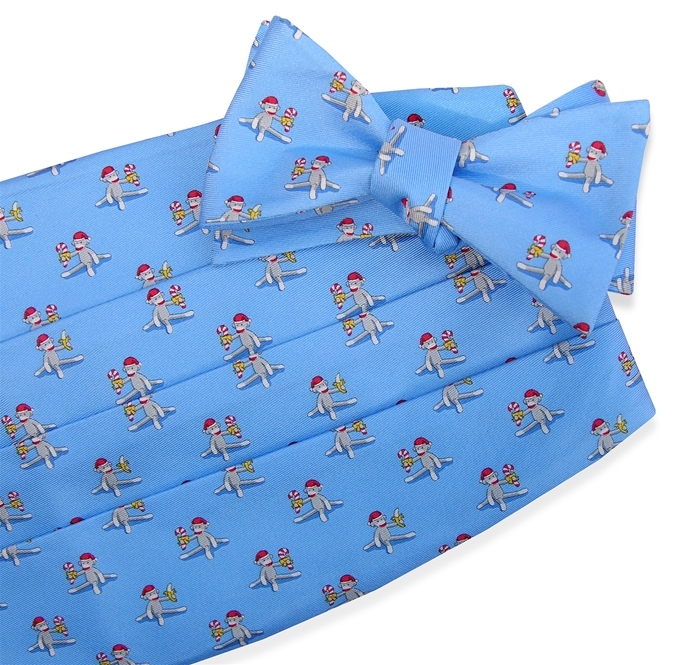 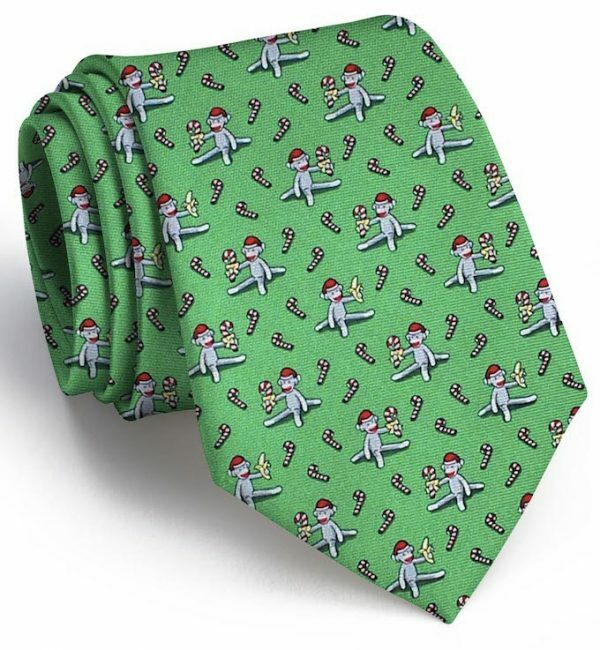 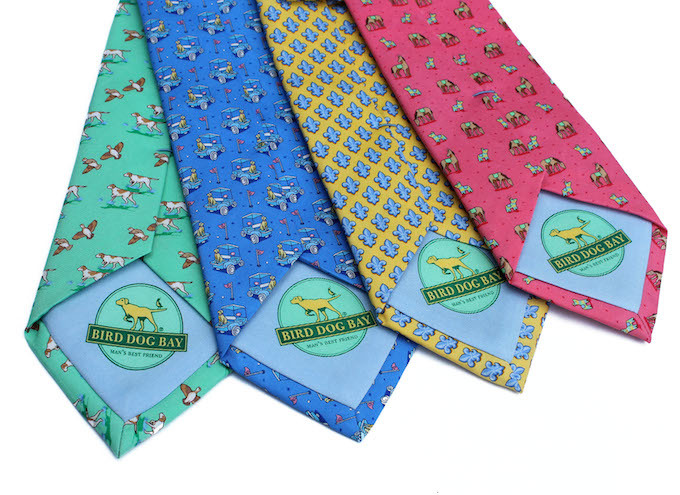 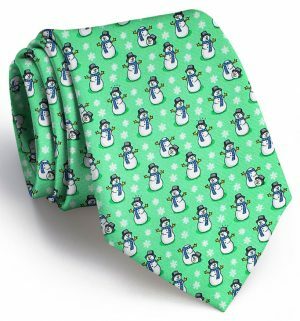 They’ll go bananas for this new Christmas tie! 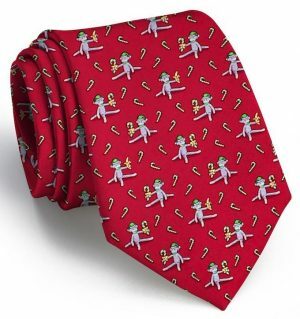 Our old friend the sock monkey is back, here to spread some holiday cheer, just watch out for that peel!